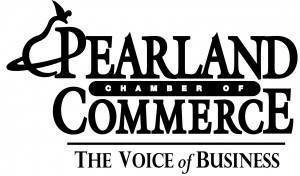 Texas State Optical – Pearland, your local Local Eye Care Clinic in Pearland, Texas,. We are conveniently located at, 1930 Country Place Parkway, Suite 102. 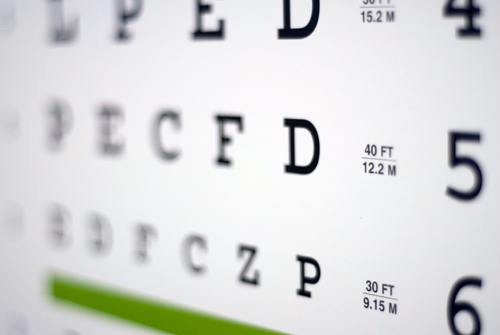 Call Texas State Optical – Pearland on 713-436-6464 in Pearland, Texas, to schedule an eye exam with our optometrist.